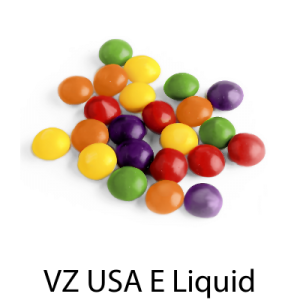 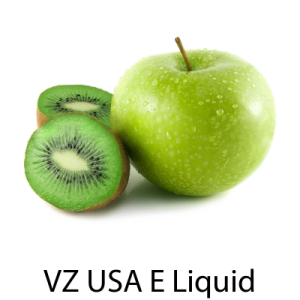 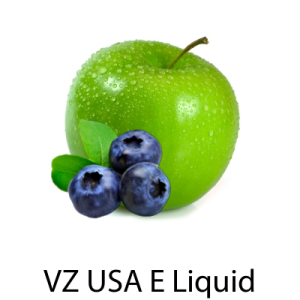 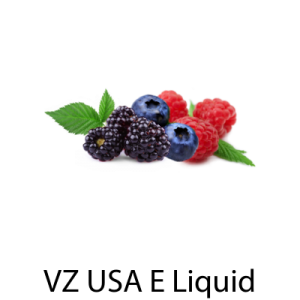 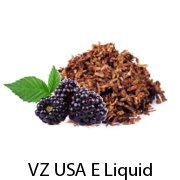 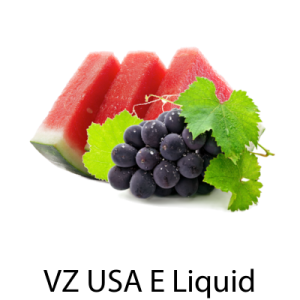 VZ Chocolate Mint E-Liquid Made by VapingZone in the USA. 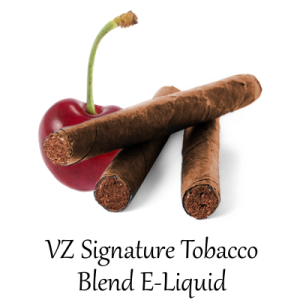 With such a rich and creamy flavor you’ll adore using the Chocolate Mint e-juice! 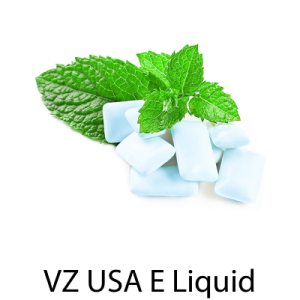 Enjoy the luxurious taste of milky chocolate, with a delicious hit of mint. 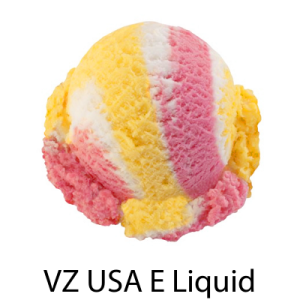 This flavor is sure to leave you wanting for more. 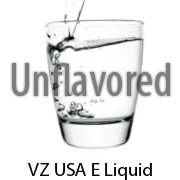 Luckily for you, it comes in a variety of sizes pick between 15-ml to 250-ml. 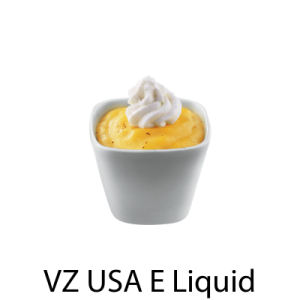 Choose to stock up or try a sample at 15-ml to keep your options open. 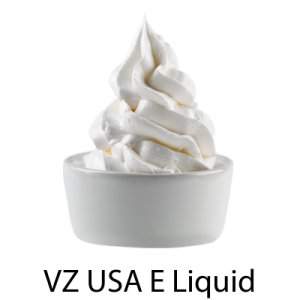 This chocolate decadent flavor has even more for customization! 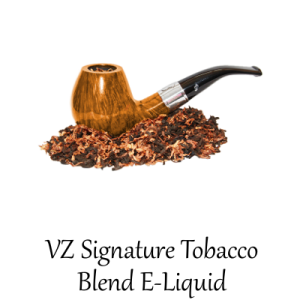 Great for a variety of smokers you can pick the level of nicotine you’re looking for. 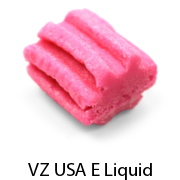 Choose to keep it light ranging from a huge variety of 0-mg to a whopping 36-mg. 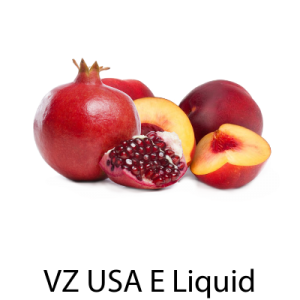 The options don’t end there though; you can choose to receive an extra amount of flavor in your juice for an extreme experience. 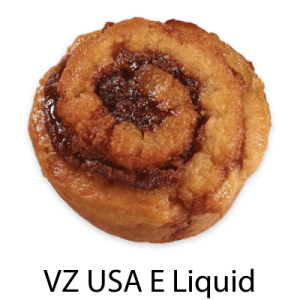 Any chocolate lover is going to want to go with this option available for any size bottle. 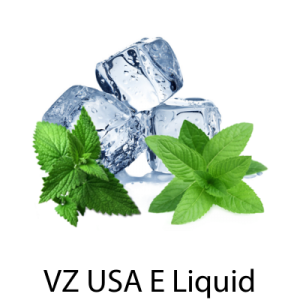 As if those customizations weren’t enough you can also add a refreshing addition to your Chocolate Mint E-Cig Liquid. 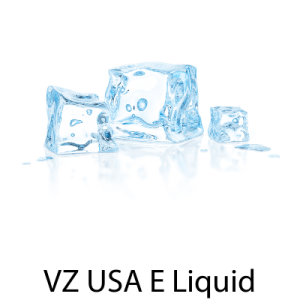 There’s the option to add an icy edge to your flavor for an experience that’s a real blast! 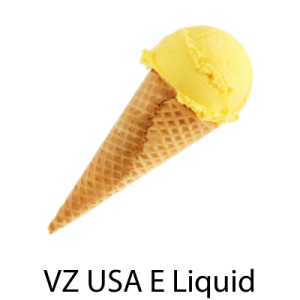 If freezing cold is your thing then consider getting double the icy kick with this flavor!